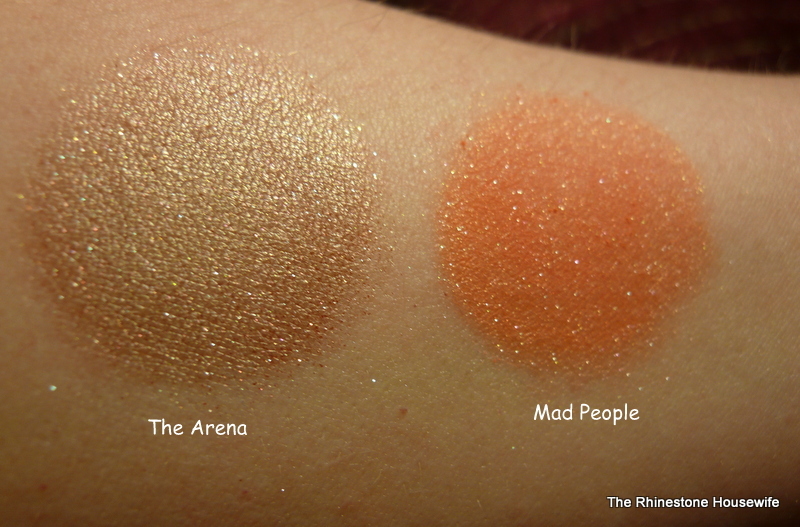 Evil Shades Review and Swatches (& day 69) Tee-hee. I finally got my grubby little hands on my Evil Shades order! The order truly was a saga for anyone involved as there was some theft of mail happening and many orders were affected. Thankfully there was an investigation made and an arrest involving four different post offices. Crazy! I placed my original order on 2/17/12 and then placed another order on 2/24/12, to be combined with the first order. 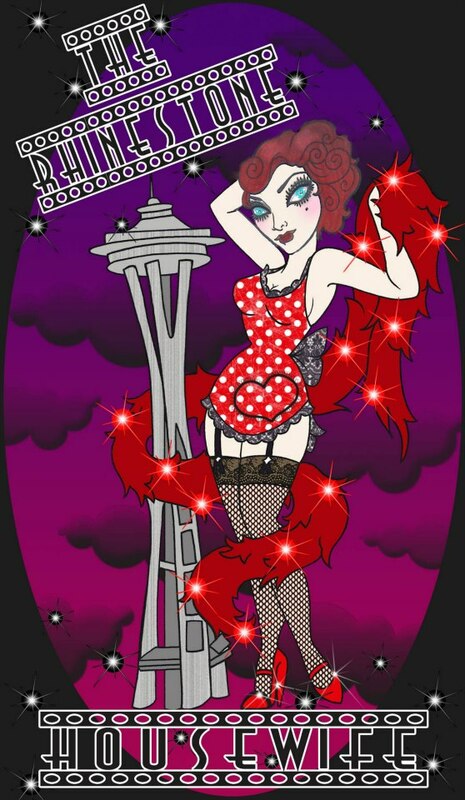 It shipped within the TAT and then it disappeared along with a bunch of other orders. A second replacement order was shipped on 4/7/12 and was received 4/19/12. Everything was packaged well and there were no leaks or spills. The samples come in little clam shells and not baggies. Normally I depot everything but the packaging is so cute I don't think I'm going to. 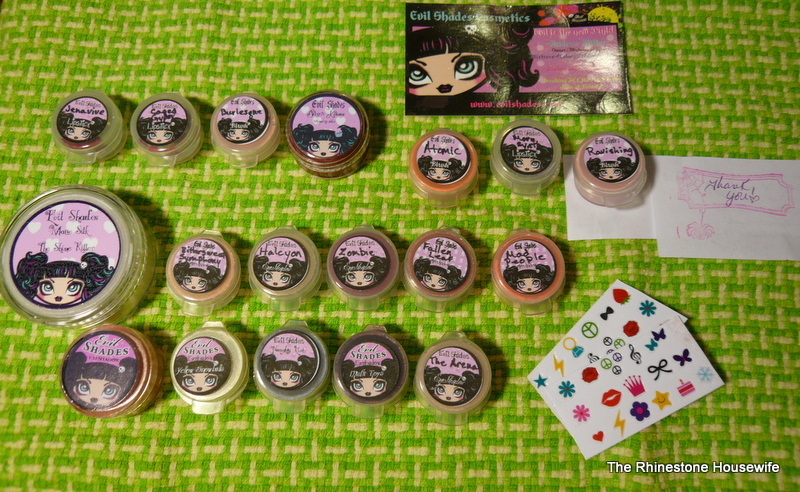 All swatches of shadows were done over Pixie Epoxy and photographed with no flash under a bright light. 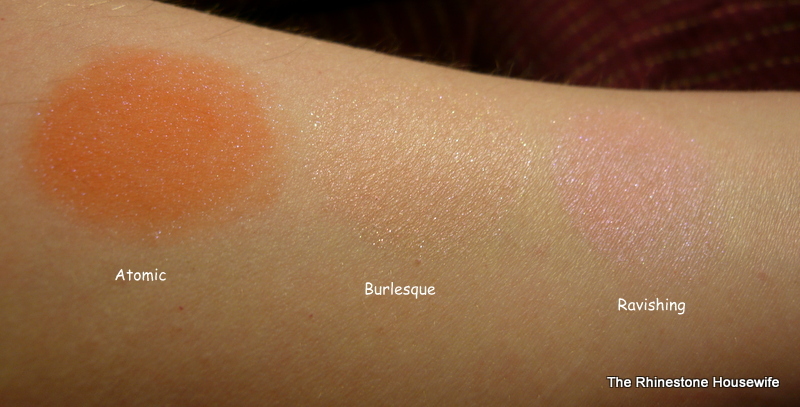 Blushes and lippies were swatched over clean and dry skin. The lippies. All of these are pretty amazing but I really loved the texture of Caged Gypsy. Super high quality lippies and I really like them. The blushes are very complex, and it was hard to capture the depth of them. The stand out for me so far is Atomic. I love a good, bright blush! 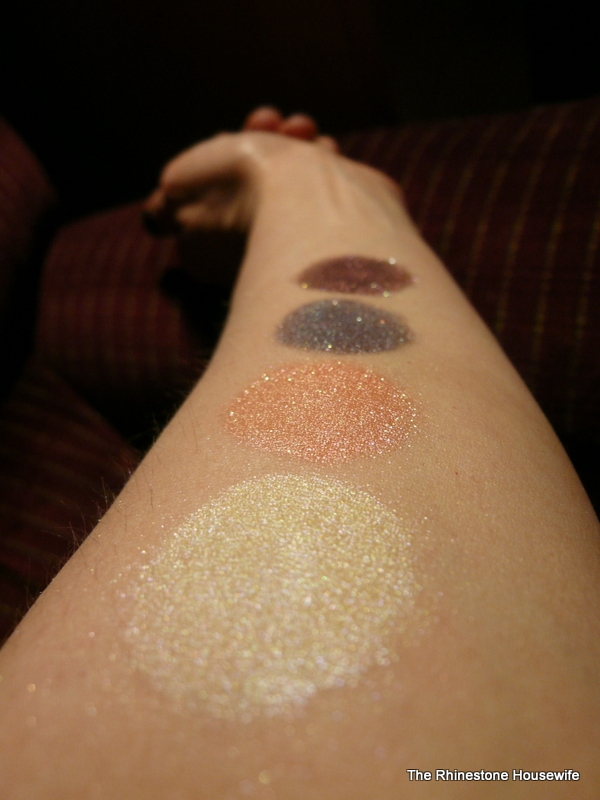 The shadows are all complex featuring different finishes....everything from super sparkly to plush. The stand outs for so far are Halcyon and Zombie. 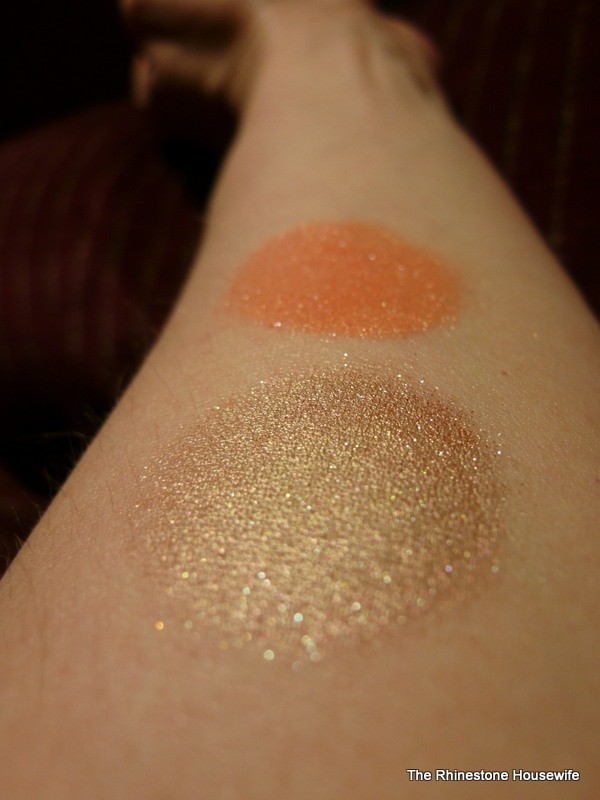 These two colors are super perfect together and I can't wait to try them on my face. 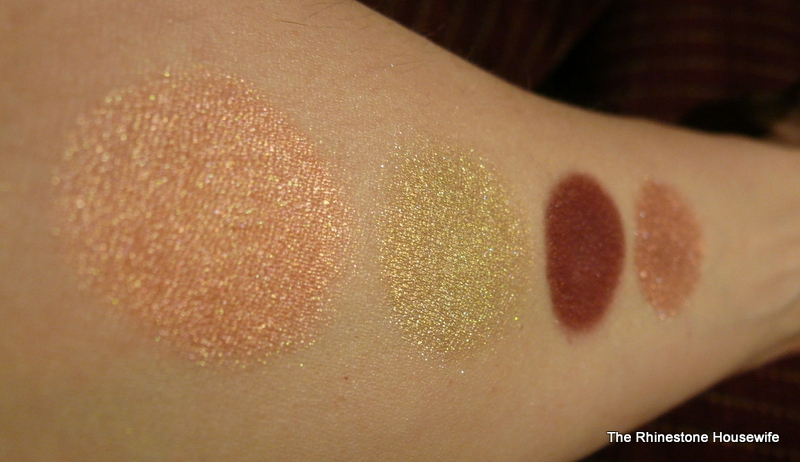 I picked up some of the Holiday 2011 colors. Naughty List! It's becoming a regular thing for me now. The stand outs for me are Sweater and Misfit Toys. Sweater will be perfect for spring/summer! I had a really beautiful FOTD to show you using Halcyon and Fallen Leaf but Zero bumped my arm when I was applying mascara and I ruined it. I’ll do another one for you guys. I still want to try out Sweater and Misfit Toys together. 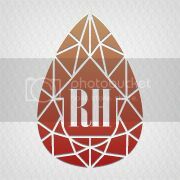 So, would I recommend this company? Yes. I won’t argue that it took two months to get my order but it wasn’t through any fault of Evil Shades. She totally worked with everyone and got replacement packages out to everyone as soon as she could. I’ve had several bad experiences with the USPS myself this year so I know it’s been really bad. I can say that the product was definitely worth the wait. The owner did offer refunds to those of us that wanted them but I chose to wait for the replacement order and I’m glad I did. The products themselves are really high quality and I’m particularly impressed with the blushes and the lippies and can’t wait to try more. The Arena is beautiful! I highly recommend it to someone who wants a bold but wearable gold.